Nigerian singer Tekno releases a brand new single tiltled Uptempo . The song Uptempo is a follow up to his previous song Woman released few weeks back. Uptempo , a fast danceable tune produced by Tekno himself, under his Cartel Records imprint. 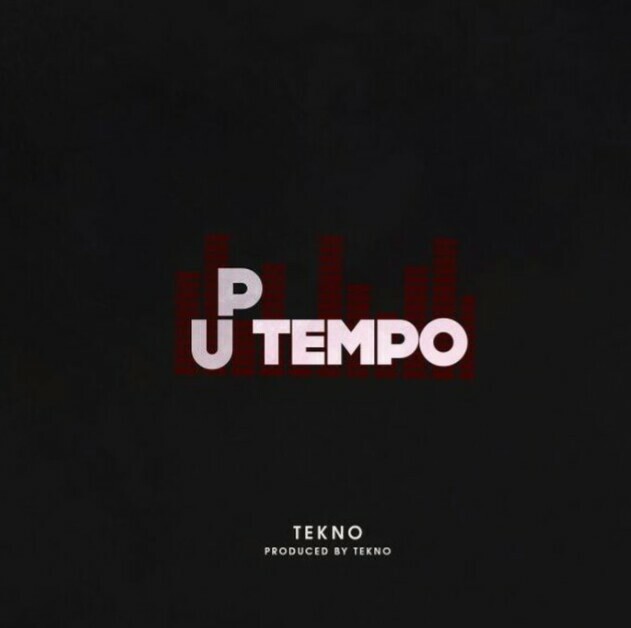 Listen and Checkout the lyrics of Uptempo by Tekno.